Since the beginning, Juniper Systems has put an importance on education, conserving natural resources, and serving the community. 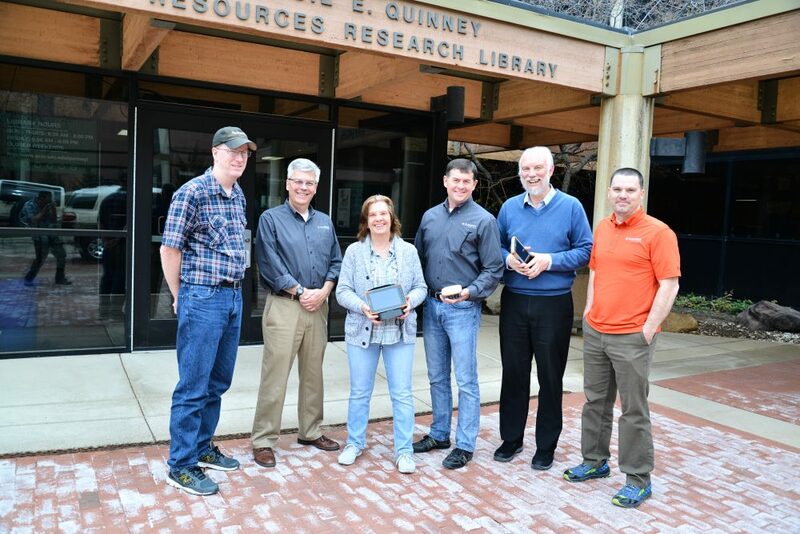 By donating 25 Mesa 2 Rugged Tablets, 6 Geode Sub-meter GPS Receivers, and all the appropriate accessories to Utah State University’s Quinney College of Natural Resources, we strive to continue this focus. These data collection tools will be used to educate undergraduate students on the basics of modern GIS and field data collection and to support graduate student and professor field research projects around the world. 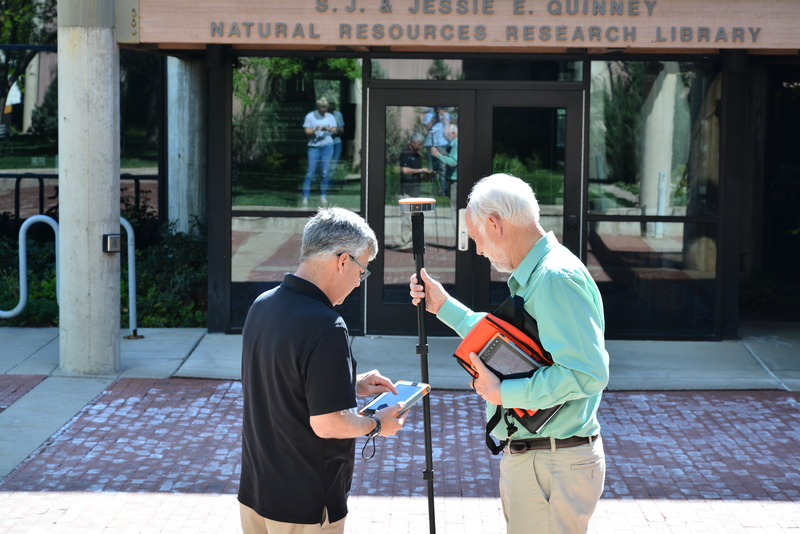 In addition to the $88,000 product donation, Juniper Systems and Campbell Scientific have provided funding for the GIS lab in the new USU Natural Resources Building currently under construction. The lab will be named after Juniper Systems co-founder and friend, Jan Saalfeld. As a trained forester, Jan was an advocate for our natural resource customers and played an instrumental role in the development of our rugged handheld data collectors for the forestry and environmental science industries. Providing students with the tools needed to collect field data is just one way we’re working to preserve Jan’s legacy. As part of this donation, Juniper Systems will provide ongoing support and conduct introductory training at the beginning of each semester. 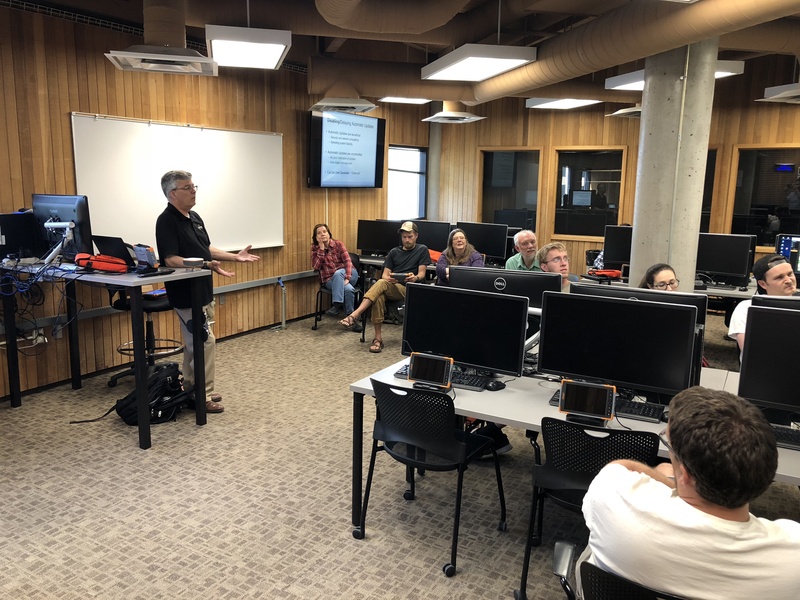 The goal of these trainings will be to assist instructors and professors on product usage and function, discuss best practices for GIS data collection, and to answer questions about current GIS data collection technologies. One of the values on our list of company maxims reads, “We provide products and use manufacturing practices that help conserve natural resources and preserve the environment.” By providing students and professors at Utah State University with the devices needed to efficiently collect data and conduct environmental research projects, we’re proud to be acting on the values our company holds dear. For more information about our Company Maxims, click here. What a wonderful way to honor Jan’s memory! She was always so helpful, and had a great understanding of our timber cruising & log scaling customer base and their needs. Nicely done! Always part of the community, education and helping others. Juniper Systems what a nice tribute to Jan. She was dedicated to the company, education and her love for forestry and natural resources. Thank you for honoring our coworker and friend she is missed and for your continued support to the community. Juniper Systems great to hear about your continuing help in the community, education and helping others. Juniper Systems the Lab named after Jan is nice tribute to her. She was dedicated to the company, education and her love for forestry and natural resources. Thank you for honoring our coworker and friend she is missed and for your continued support to the community is amazing. What a great way to help a new generation of scientists manage and protect our natural resources. Jan would be proud.